With great pleasure, we welcome the return of Subtract Music’s own Izhevski. Hailing straight from Moscow, Russia, a place I once called home as well, Izhevski’s sound can be best described as honest, powerful and melodic. Jon Charnis has exploded onto the scene with massive releases on Innervisions, No. 19, All Day I Dream and Supernature among others. Jon and Izhevski will be doing a special B2B set that is not to be missed. Joining them will be Subtract head honcho Anton Tumas (that would be me) and Sounds Like founder Trent Cantrelle, who needs no introduction. 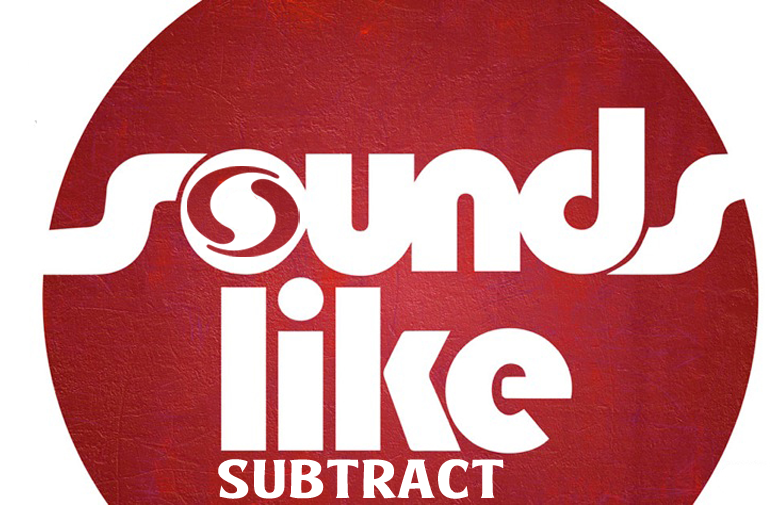 We’re excited about this second installment of what is appropriately dubbed Sounds Like Subtract. Having just witnessed nearly 500 people rage all-night at Room 86 for our Coup D’état 1 Year Anniversary, we return to the venue’s open-air terrace powered by Funktion-One sound. Once again, we have a special free all-night guest list just for you, all you have to do is RSVP via the link above.